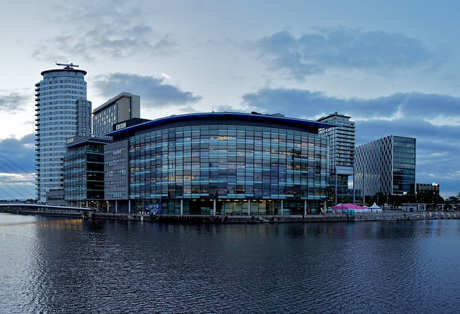 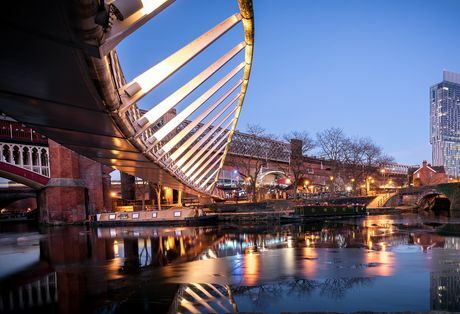 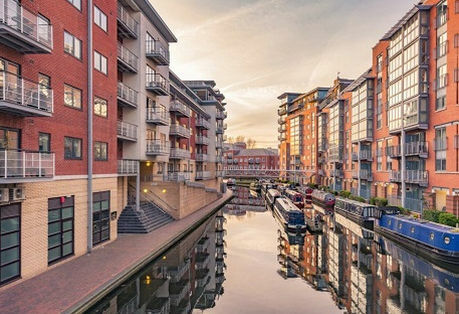 What does 2019 have in store for the North West property market? 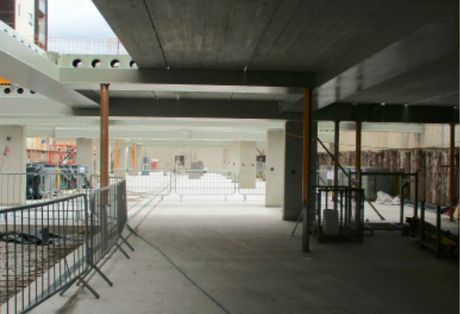 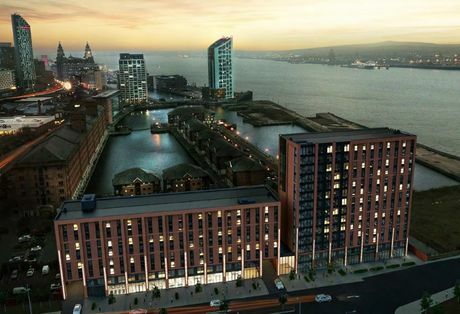 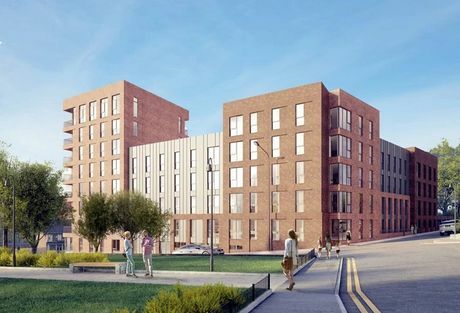 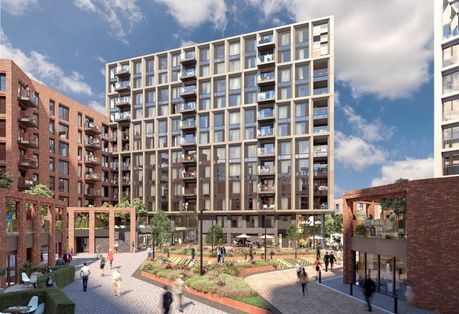 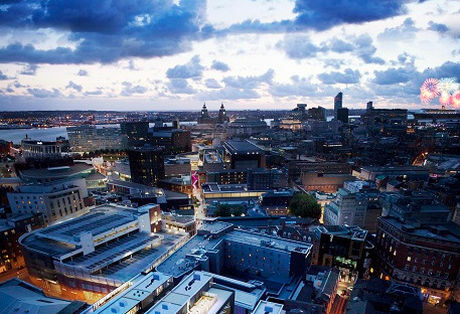 Read our latest predictions on the residential, student and commercial property markets in the North West over the next 12 months. 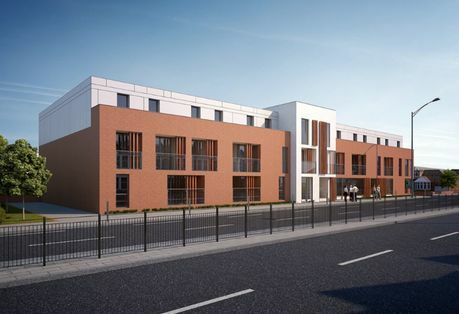 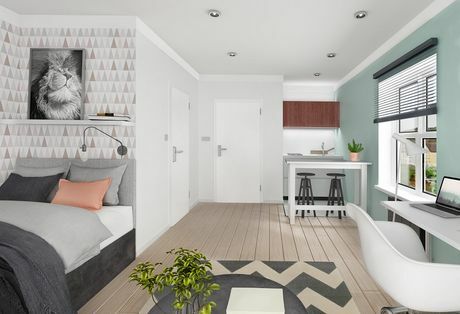 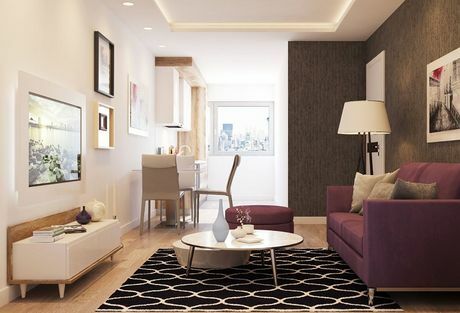 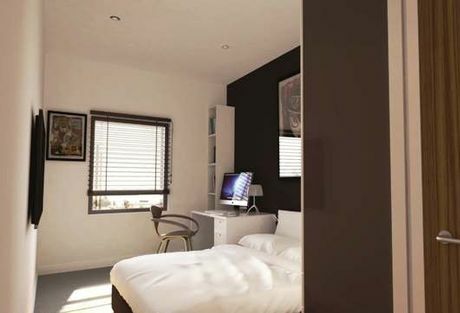 Great Central is our latest residential off-plan development perfectly located in Sheffield. 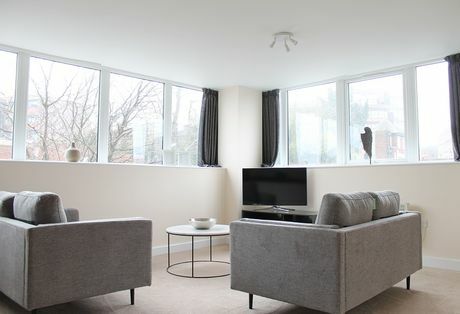 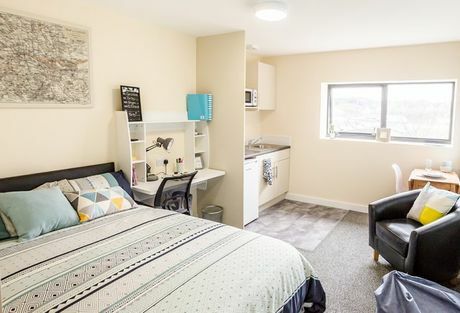 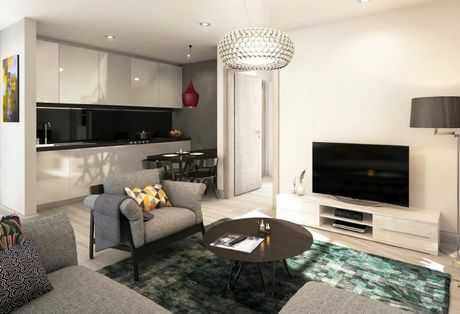 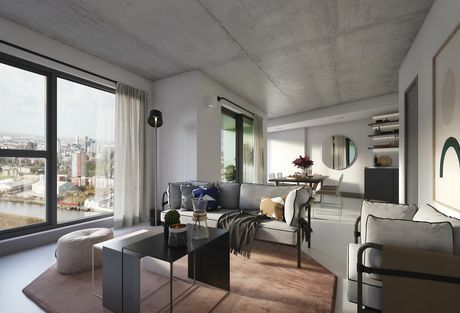 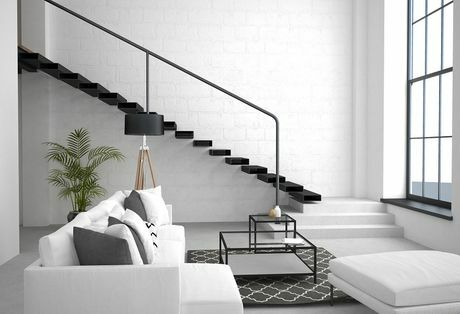 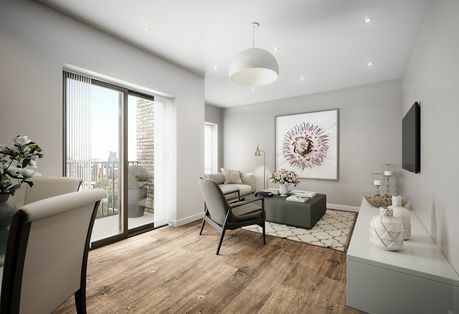 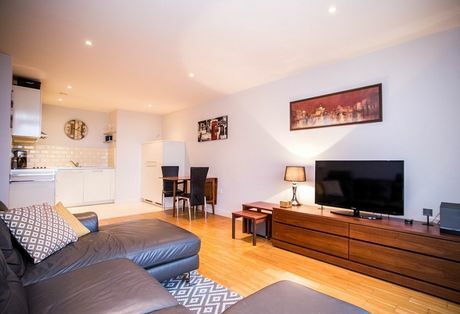 Comprising of 131 elegant one, two and three-bedroom apartments, designed to cater for the ever-growing need for private rental property in the city.